It’s official. 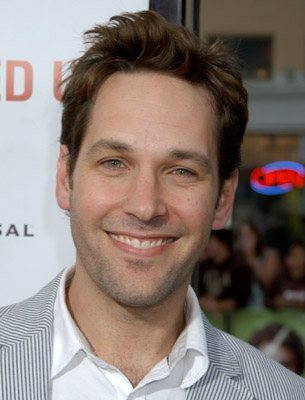 Paul Rudd is going to be Edgar Wright’s ANT-MAN. This is huge news. One of my favorite comedic actors is now in the Marvel universe and will probably be in the next ‘Avengers’ film. Rudd, who is mostly seen in Apatow films will be playing Hank Pym or Dr. Pym, aka ANT-MAN, who is a super-hero in the Marvel universe. Edgar Wright has stated that he wanted Rudd for the role, and luckily the studio let him. ANT-MAN will be released July 31st, 2015 and I’m sure production is already in some sort of motion as Edgar is hot off ‘The World’s End’ tour. I’m willing to be this might be one of the best Marvel films yet. 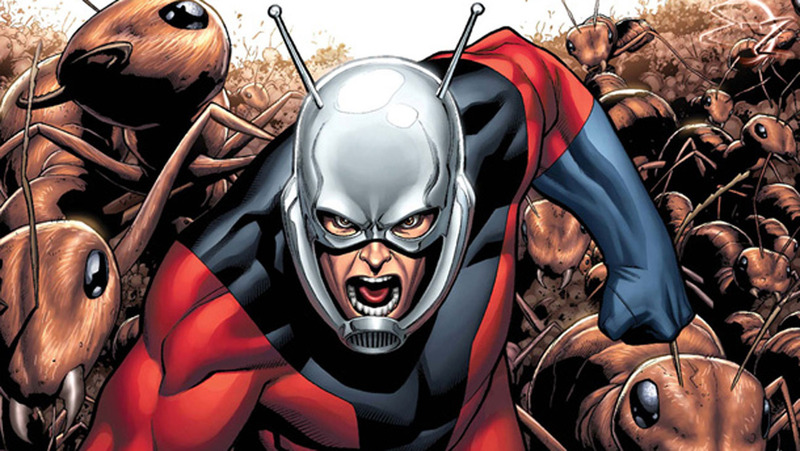 Michael Douglas Joins Paul Rudd in Edgar Wright’s ‘ANT-MAN’!! This entry was posted on Thursday, December 19th, 2013 at 3:10 pm	and is filed under Comics, Film, News. You can follow any responses to this entry through the RSS 2.0 feed. You can skip to the end and leave a response. Pinging is currently not allowed. « Here is the Trailer for ‘Dawn of the Planet of the Apes’!! We was always taking long walks, and we was always looking for a guy named "Charlie".